Eddie Einbinder – auteur, philosopher and serious agent of change – a true troublemaker. – Ernest Drucker, Harm Reduction International, 11 October 2011, New York City. Eddie was born and raised in New York City and attended the Horace Mann School where he started writing and studying Psychology. He continued these pursuits at Lehigh University where he began researching and writing How To Have Fun And Not Die to help ensure the survival of drug use. 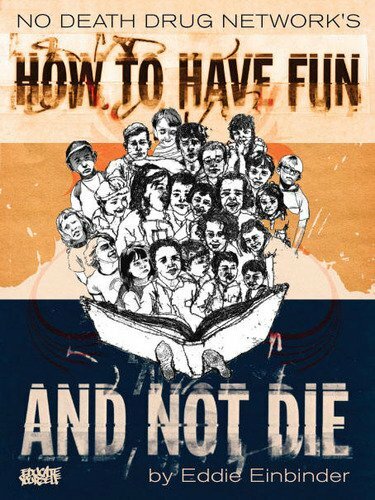 This book won the grand prize at the 2008 New York book festival, which led to Eddie‘s lecturing on harm reduction tactics at universities. While on an extensive lecture tour Eddie started filming a drug education documentary series. This was called Play Safe. It debuted at the International Harm Reduction conference in Vilnius, Lithuania in 2013. The film continues to screen at institutions around the globe, and is partially made available for free online. Eddie continued his formal education in mental health, focusing on clinical work with people who use drugs at New York University’s Masters in Social Work program in 2013. Eddie continues to write, lecture and film in drug education, harm reduction, and policy reform. Eddie remains based in New York City where he works as a Harm Reduction Psychotherapist at The Center for Optimal Living, primarily with young adults who use drugs, in individual and group settings. Ethan Nadelmann, Ph.D., J.D., Executive Director of the Drug Policy Alliance. Founding Editor, Harm Reduction Journal. The Village Voice News Paper. Everything in Play Safe is completely real. Always educational and sometimes shocking, this series documents functional drug users who try to take the necessary precautions while using their respective drugs of choice. This conveys safest practice of the following substances. Adderall, Alcohol, Cigarettes, Cigars, Cocaine, DMT, Heroin, Ketamine, LSD, Marijuana, MDMA, Methamphetamine, Mushrooms, Nitrous Oxide, Oxycontin, and Salvia. Screenings of selected episodes and Q&A sessions with Eddie occur regularly at schools, health clinics, prisons and other institutions around the world. Contact EddieEinbinder@gmail.com to schedule an event. 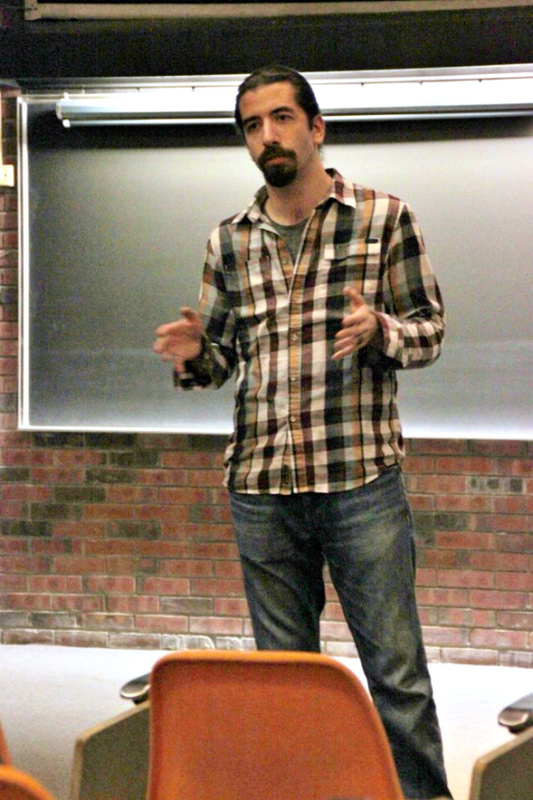 Since the summer of 2008 Eddie has presented over 200 lectures on Harm Reduction tactics at institutions and conferences around the world, including top Universities and Homeless Youth clinics. Topics are often tailored to interests of particular populations. See main points of discussion below.